Bonus: you can now earn and redeem brilliant distinctions points for all of your CoolSculpting needs! If April is your birthday month, come in and enjoy $25 off ANY treatment! Must be candidate for treatment. Specials can not be combined! 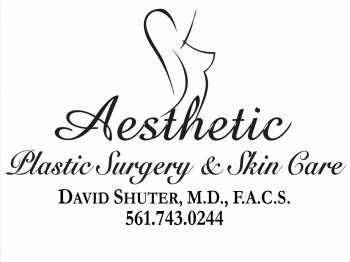 If you are a new patient, we d love to have you join our family, sign up to be on our mailing list and receive an additional $25 towards any treatment! This way you can be in the know!!! !